Titled Stone Bench Films and Originals, the production company will produce two features and one web series. 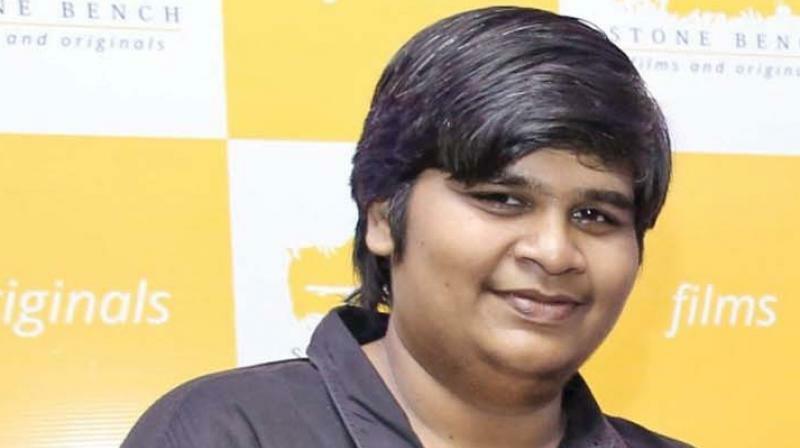 Karthik Subbaraj, the gen-next filmmaker, who earlier created a platform for short films, casting, and a subtitling division through his initiative ‘Stone Bench’, launched his new production banner for feature films. Titled Stone Bench Films and Originals, the production company will produce two features and one web series. The first one is Meyaadha Maan with Vaibhav Reddy and Priya Bhavanishankar in the lead and directed by debutant Rathnakumar. Music is by Santhosh Narayanan and Pradeep. The second one is titled Mercury, which has Prabhu Deva in the lead helmed by Karthik Subbaraj. Touted to be a silent thriller, the film has Prabhu Deva playing a negative role. The protagonists are Sananth Reddy and Deepak. Remya Nambeesan is the lead lady of the film. National award winner Tirru has been roped in for cinematography. Santhosh Narayanan composes the music. “Filming of both the films has been completed and postproduction is happening at a brisk pace,” said Karthik. The web series is titled Kallachirippu, which is a thriller, written and directed by Roju is also in the pipeline.